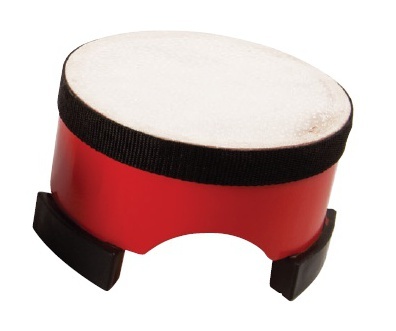 Small ground drum. With diameter of 15cm. It includes sticks.